Episode 59 of Landscape Digital Show reveals the 4 most important SEO ranking factors according to leading SEO industry studies. 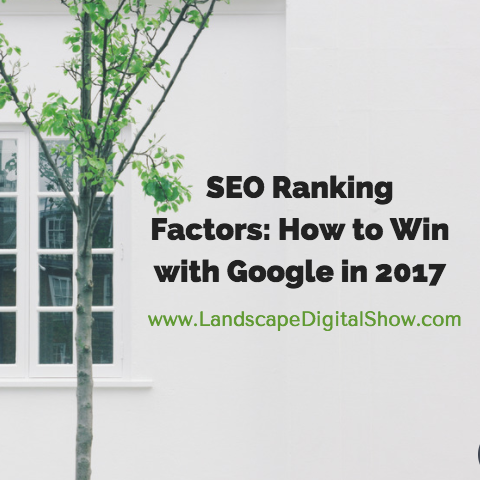 Today we’re going to examine the top SEO ranking factors for 2017 that every business needs to know if it expects its website to rank well right now — and hopefully for years to come. This episode is based on data from a number of sources, with the most comprehensive being an article published in Search Engine Journal earlier this year. “Fortunately, not all ranking factors are created equal — you can maximize your SEO efforts by focusing on a few specific ranking factors. Of course, Google’s algorithm is always changing, and we can’t rely on yesterday’s ranking factors as we step into 2017. The point is that there are hundreds of factors that Google considers in the ranking of website pages, but if you focus on these four you have a good chance of winning with Google in 2017. It’s important to understand that Google technically does not rank websites but pages with content that serve an audience searching for solutions to specific problems. Obviously, more pages with quality content collectively boost the overall ranking of a website. One of the most important measures of quality content nowadays is natural language. In other words, you need to understand and use the language your audience would use in a casual conversation. This means that fake language written specifically to optimize for keywords is penalized. 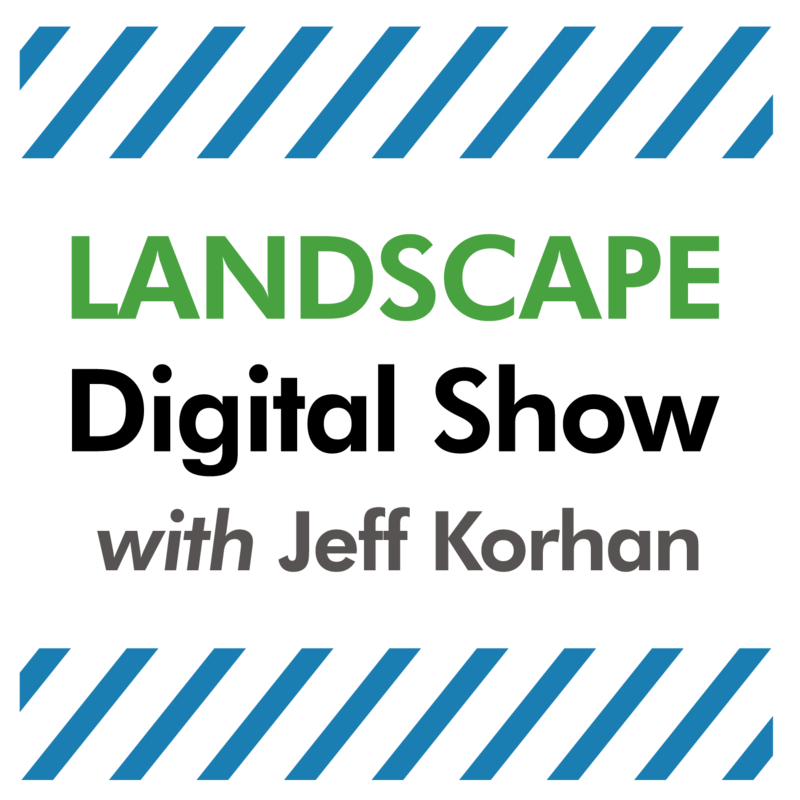 The landscaping industry is full of this type of content, with the most notable example being a homepage that lists dozens of counties that the business serves or hopes to serve. That’s not natural because human beings don’t list all 27 counties they serve when talking to customers. Another example is an abundance of blog posts with repetitive location language, such as Chicago Commercial Landscape Management. Google uses artificial intelligence (better known as bots) to look for this. Not only that, they have real people doing this too. Therefore, when you are optimizing content be discriminate and use natural language like you do every day in casual conversations. You may wish to try the Hemingway app to test some of your content. I know some copywriters that swear by it. Easier yet is to be yourself and not who you think Google or your audience wants you to be. There’s nothing more natural than the authentic you. Links that point to your content are a vote of confidence. They suggest the source likes your content and appreciates its value enough to share it with his or her community. The first source of backlinks to consider is from your own content. Most content creators know to link to earlier content that adds value. But equally important is to link from older to newer content as well. You want to link to content that adds relevant value. Also, you want the anchor text, this is the text that you are linking from to be relevant. But be careful that you are keeping it natural. If your anchor text is consistently the same words or phrases Google will interpret this lopsided linking as unnatural, which may harm your ranking. What you ideally want are inbound links from influential sources. These are the leaders in your industry, not just in size, but also in terms of their online authority. When they link to your site they are sharing that authority with you. To discover these influencers, consider using BuzzSumo, Twitter advanced search, or Google. It’s absolutely essential to have a mobile responsive website. In fact, maybe you recently received an invitation from Google to grade your website. If you accepted Google’s offer to grade your website you know the first score on their report is its mobile friendliness. We’ve arrived at a point where you essentially have two website experiences, one that is mobile and the other desktop. Of course, Google is pointing to the fact that mobile is the future. Experts agree Google is primarily crawling the mobile, not the desktop version of websites. If your site is mobile responsive, the primary action to take for getting mobile right is reducing clutter by taking a less is more approach. Use concise, natural language that is free of industry jargon. And don’t use massive photos when a smaller one will do the trick. The top 2017 SEO ranking factors are content, backlinks, and the mobile experience. However, there are technical factors that will support them and also prepare your website for the future. One is https encryption. Not only do the top 100 ranking websites on the web all have https encryption, the Google Chrome browser marks sites without https as unsafe. Thanks to the functionality built into the Rainmaker Platform that supports this website, adding https encryption was painless. This tells me it’s something that your Webmaster should be able to easily handle too. But there is one thing to know. You will most likely lose some or all of your social media share counts because technically you are moving to a new domain (one that begins with https versus http). Just make the move and be done with it because it’s a matter of time until this encryption becomes the standard. Another technical factor that is known to be good for SEO is using H2 headings to make your content easier to scan and consume. These headings are the promise of what the underlying content will deliver. The H2 heading should be descriptive, just like the 4 SEO ranking factors headings used in the notes for this post. While I could have used an edgy heading like Badass SEO Factors for this section instead of Important Technical SEO Ranking Factors, it’s not descriptive, and therefore, not as likely to attract the right audience. After all, that is what we are trying to do with SEO. There is more to optimization than Google. 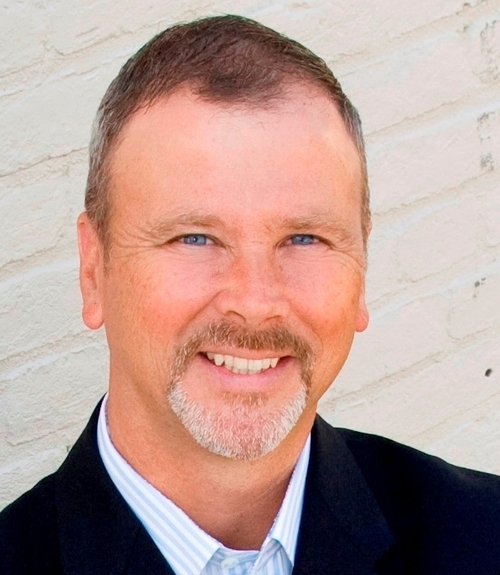 If you use LinkedIn, this article will help you optimize your personal LinkedIn profile. The call to action for this episode is to take a serious look at your website SEO ranking factors and begin updating your content for 2017 and beyond. You want your site to be as human as possible, with content that looks, feels and sounds like an old friend. That’s what will lead to earning valuable backlinks that help your rankings. But don’t forget the technical factors such as the mobile experience and the safety that https encryption provides. After all, an old friend would never put you or your website in harm’s way.